Jennifer is a registered nurse from Rothesay, New Brunswick and mother of two. 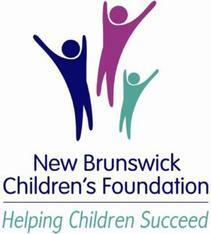 She received her Bachelor of Nursing from the University of New Brunswick. Jennifer’s nursing experience includes acute and community nursing. For the past two years Jennifer has worked in critical care at the Saint John Regional Hospital Intensive Care Unit. When Jennifer is not caring for patients, she leads an active lifestyle as a mom and triathlete training for IRONMAN competitions. Jennifer joins the NaviCare/SoinsNavi team to educate and empower families in the community. Monique grew up in Ottawa, Ontario. She received her Bachelor’s degree in Bio-chemical Engineering from Queen’s University and then moved to Saint John, New Brunswick. Monique has previously worked in the technical side of the healthcare field, and she is looking forward to fulfilling a role that is more engaged in the community. She has volunteered at the Boys and Girls Club, the Saint John Regional Hospital, and with various foundations. This has led Monique to join the NaviCare/SoinsNavi team and she is excited to help families across New Brunswick navigate the healthcare system. In her spare time, she enjoys snowboarding, playing soccer, and loves to travel. Dr. Annie M. Murphy Savoie is a Developmental Paediatrician who has been working with children and families from all areas of New Brunswick since 2004. 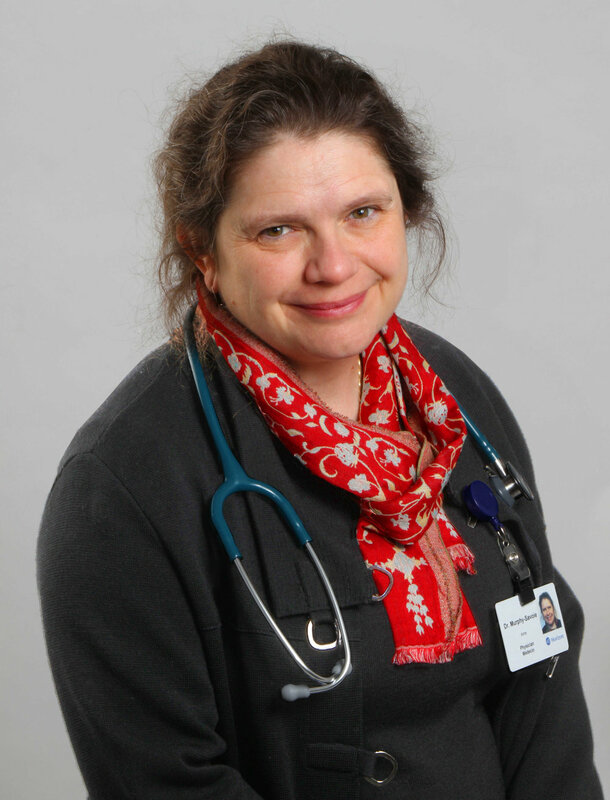 She is an Assistant Professor with the Department of Paediatrics at Dalhousie University, the Faculty of Medicine and also a Clinical Assistant Professor with the Department of Paediatrics at Memorial University. Dr. Murphy Savoie has trained in Saint John, Ottawa, St. John’s and Toronto and is happy to be where she can work with her home community. Annie has joined the NaviCare/SoinsNavi team as the physician consultant. Dr. Shelley Doucet is the Jarislowsky Chair in Interprofessional Patient-Centred Care, an Associate Professor in the Department of Nursing & Health Sciences at the University of New Brunswick Saint John, and an Adjunct Professor in the Faculty of Medicine at Dalhousie Medicine New Brunswick. She began her career as a Registered Nurse in Family Medicine at the Saint John Regional Hospital in 2005, yet soon found her calling in the world of academia. Dedicated to helping others, she continued to work as a Registered Nurse in Saint John until 2012, while simultaneously pursuing graduate education. Beginning in Family Medicine, she also worked in the Departments of Emergency Care and Acute Care Mental Health. In the way of her academic achievements, Dr. Doucet immediately entered her graduate studies upon receiving a Bachelor’s degree in nursing from The University of New Brunswick Saint John in 2005. She received her Master’s degree of Science in Nursing in 2007 from the University of Western Ontario and again, driven as ever, immediately pursued post-graduate studies. She gained a PhD in Interdisciplinary Studies from the University of New Brunswick in 2010 and has since received Teaching Certifications and Postdoctoral Experience in Interprofessional Education and Practice. Despite being early in her career, Shelley is recognized as an emerging leader in interprofessional education and practice within Canada and is regularly invited to present her research in a variety of settings. Shelley is also a mother of two, an active community volunteer, and an avid runner. Dr. Rima Azar is an Associate Professor at Mount Allison University where she joined the Psychology Department in 2008, earned tenure in 2011, and is the founder/director of the Psychobiology of Stress & Health Lab (PSHL). Dr. Azar is also the Co-Director of NaviCare/SoinsNavi, which is a navigation centre for children/youth with complex care needs and their families in New Brunswick. Dr. Azar held a CIHR New Investigator in Developmental Psychoneuroimmunology award from 2011-2016. She is an Adjunct Professor in the School of Psychology in the Faculty of Health Sciences and Community Services at the Université de Moncton, an Adjunct Professor at Dalhousie Medicine New Brunswick, and an Honorary Research Associate in the Interdisciplinary PhD Program at the University of New Brunswick (UNB). In addition, she is a scientific lead in the tripartite leadership of the NB-SPOR-PIHCI (New Brunswick Strategy for Patient Oriented Research - Primary and Integrated Health Care Innovations) Network; a provincial network including over 100 stakeholders under the leadership of two researchers, two clinicians, and two policy makers. Since September 2013, she has served as a CIHR Advisory Board Member for the Institute of Human Development, Child, and Youth Health (IHDCYH). She is grateful to the New Brunswick Children’s Foundation (NBCF) $750K grant, which funded the implementation of NaviCare/SoinsNavi (the NB navigation centre for children and youth with complex care needs) with Dr. Shelley Doucet from UNB Saint John. They launched this centre in New Brunswick on January 10, 2017. Taking a biopsychosocial approach to health, Dr. Azar’s work focuses on the biobehavioural mechanisms linking stress and health from a developmental perspective. She has a particular interest in: (1) maternal and paternal coping strategies when caring for children with chronic or complex health conditions; (2) patient/family navigation and peer-to-peer support for families of children/youth with complex care needs; & (3) biological (i.e. inflammatory and endocrine) mechanisms linking maternal prenatal depression and anxiety to birth weight, to postnatal stress response, and health. Dr. Azar’s projects are funded by several federal as well as provincial agencies, such as CIHR, the New Brunswick Health Research Foundation (NBHRF), NBCF (a charity organization), and the Royal Society of Canada (RSC). 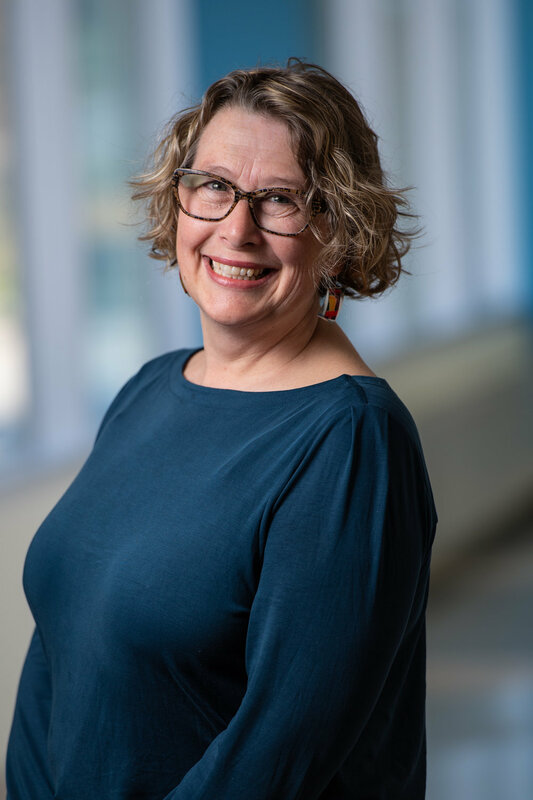 She is thrilled to be involved in provincial and Pan-Canadian research networks aimed to better serve children/youth such as the $25 million-funded SPOR-CHILD BRIGHT. Over her career, she has worked with newborns, children, adolescents, and their families - both as a stress researcher and as a developmental clinician. She is a proud aunt and, in a recent second life, she and her husband have been involved in the foster care system in NB, as foster parents. Dr. Alison Luke is the Crawford/Jarislowsky Post Doctoral Fellow in Health Policy. 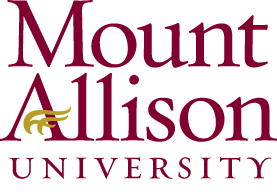 Alison completed her PhD in Sociology at the University of Waterloo in 2010. Since that time she has worked and taught in the areas of sociology of health and interpersonal relations. Alison is specialized in the social determinants of health, access to healthcare, and social inequality. Alison is evaluating the effectiveness of NaviCare/SoinsNavi over the short and long-term.